Why Did You Have To Disappear? FOR SALE! Click above song for song & bonus music video download! Only $1! 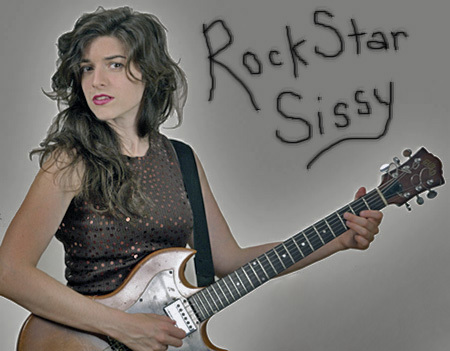 Music & Lyrics Composed by Catherine Taormina aka Rockstar Sissy. I now will be performing out with a drummer & bass player Nick Addeo! 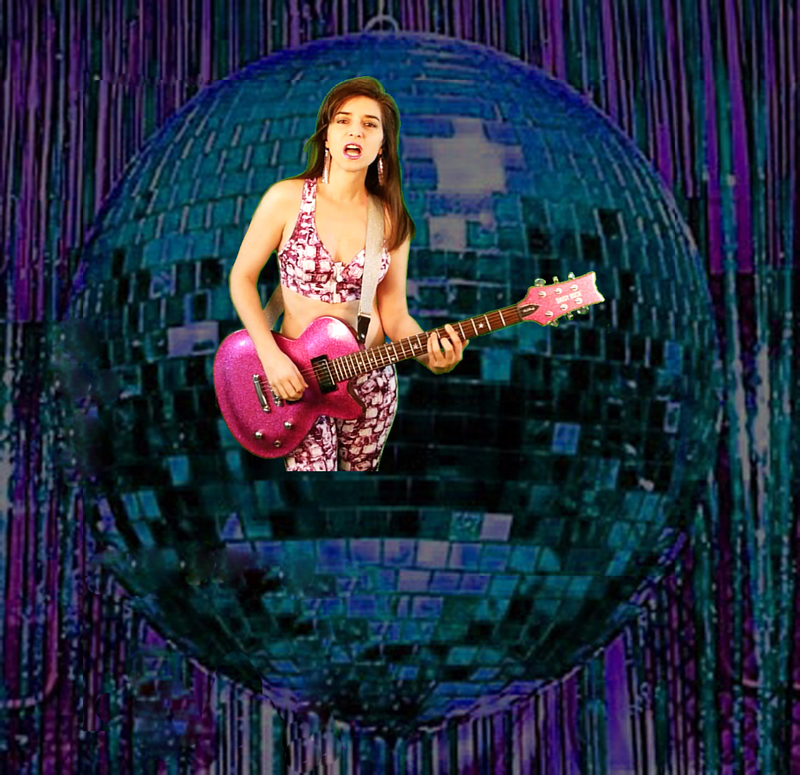 ....and will be adding more instruments to the music videos soon! Look below for my performance schedule, history & more video links! May 15, 2016 - Tobacco Road w/StarMan covering! Artist's In The Kitchen 355 West 41st Street - 10:30-11:30pm FREE! May 14, 2016 - Tobacco Road w/StarMan covering! Artist's In The Kitchen 355 West 41st Street - 6-7pm FREE! Feb 27, 2016 - Keith Taylor Presents: BOGS Queer Division BOOKSTORE 203 West 13th Street - 7-8:30pm FREE! March 13, 2014 - T2E Love Party Remix @ No Fun 161 Ludlow 6-9pm FREE! Ukulele Girl 2nite! November 13, 2013 - Night Of Arts 203 West 13th St,, NYC - 7-9pm FREE! 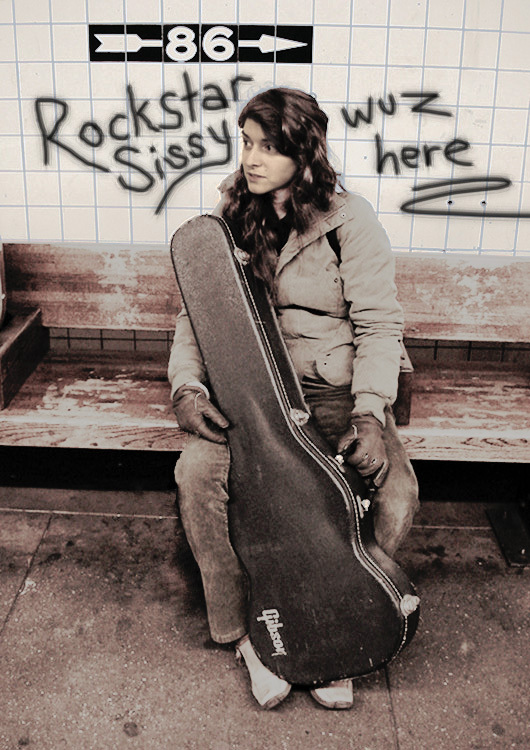 December 5, 2011 - THE LOCAL 269 - 269 East Houston @ Suffolk/Ave A & B - 10pm NO COVER! October 28, 2009 - CHA CHA’S Cafe 113 Mulberry Street (Canal & Hester), NYC - 9pm FREE! October 4, 2009 - THE LOCAL 269 - 269 East Houston @ Suffolk/Ave A & B - 10pm NO COVER! July 1, 2009 - THE LOCAL 269 - 269 East Houston @ Suffolk - 9pm no cover! June 21, 2009 - CHA CHA’S Cafe 113 Mulberry Street (Canal & Hester), NYC - 9pm FREE! May 4, 2005 - OW BAR - 221 East 58th Street, NYC - Won First Place & Got Into Finals! !